Uzair Muhammed (born 1 August 1997) is a Pakistani-born Hong Kong cricketer. 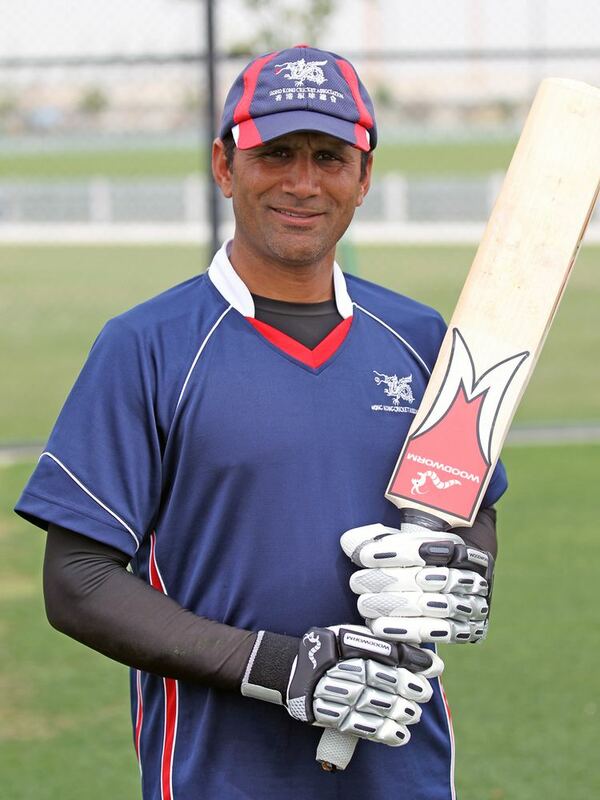 Uzair made his One Day International debut for Hong Kong in the 2004 Asia Cup in Sri Lanka. 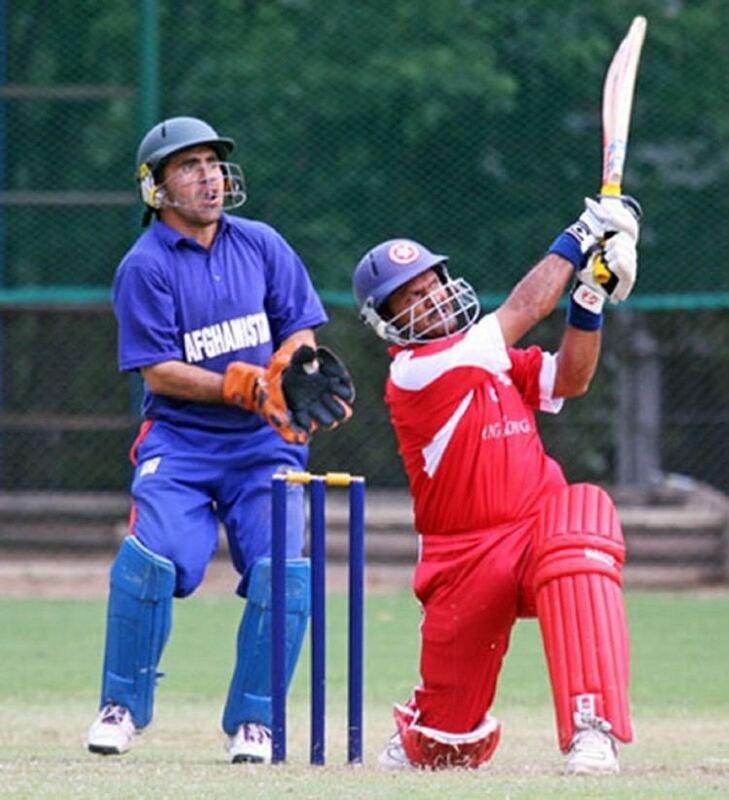 As of May 2005 he has played two One Day Internationals for Hong Kong, both in the Asia Cup and is unlikely to add to this total during his playing career.